Here’s a powerful statistic: Absence through sickness costs UK employers £32 billion in lost productivity each year. It’s easy to see that absenteeism quickly affects the bottom line. One source of all those sick days: poor indoor air quality, exacerbated by bacteria, viruses and germs spread from employee to employee and from visitor to visitor, causing people to be ill.
We’ve got a way to help combat absenteeism. AeraMax Professional air purifiers remove up to 99.9% of contaminants like germs, viruses and allergens from enclosed environments. 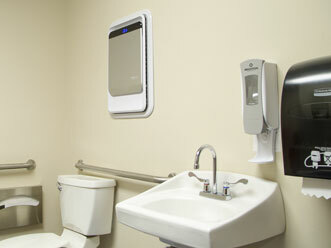 In fact, our purifiers are proven to eliminate flu viruses (H1N1) from indoor air. These days, conference rooms aren’t only meeting areas, they’re lunch spots and team hangouts. That means there are more chances for germs and viruses to be exchanged or odours from food to linger. 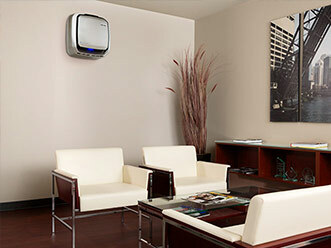 AeraMax Professional’s EnviroSmartÔ Technology senses when air should be cleaned—and does it automatically. First impressions last. 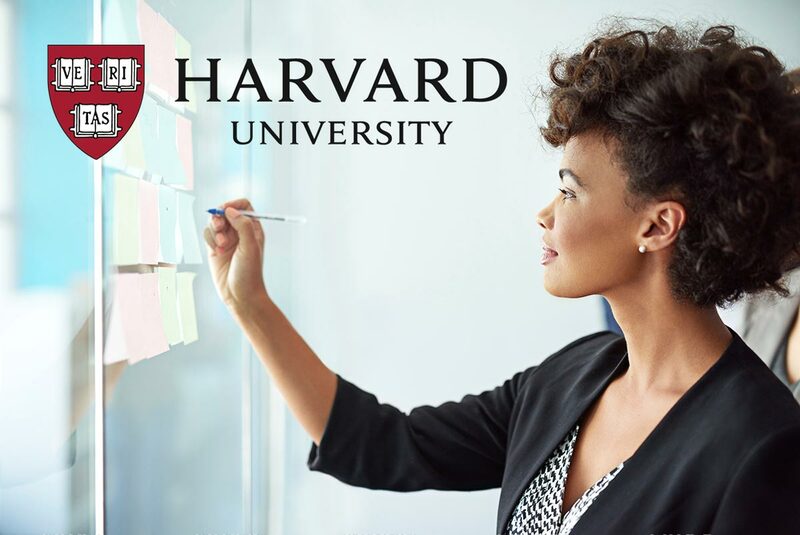 And what visitors to your facility see—and smell— at your first entry point can set the stage for their opinion of your business. AeraMax Professional can help you make that all-important first impression great. 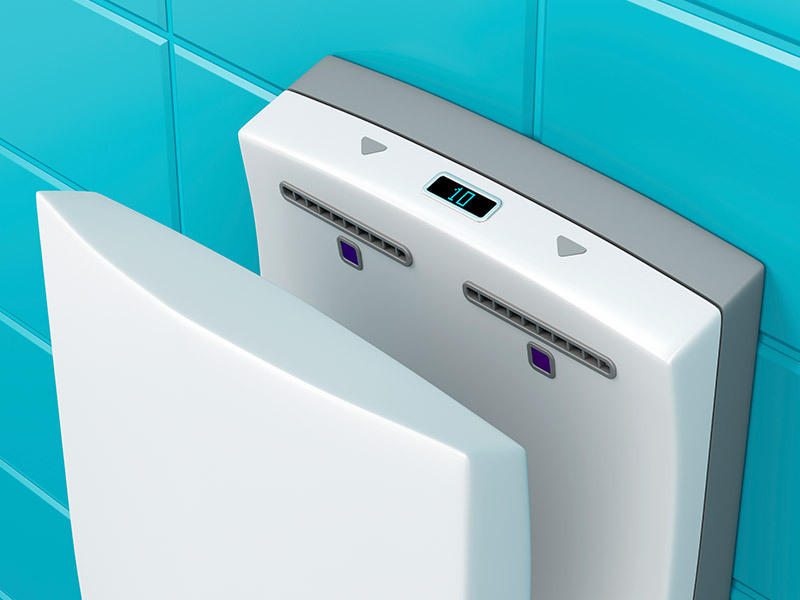 Washrooms in common areas are a haven for germs and bacteria. 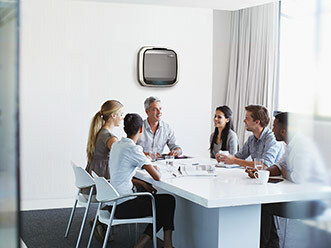 AeraMax Professional not only uses true HEPA filtration to eliminate the spread of germs and viruses, but also eliminates odours without masking them with a fragrance or the use of VOCs. What is a HEPA air filter, anyway?